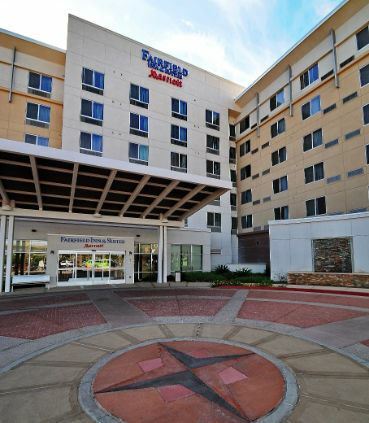 we had our quarterly office meeting at the Fairfield Inn. Nice overall..clean and decent amount of space. Good Staff!